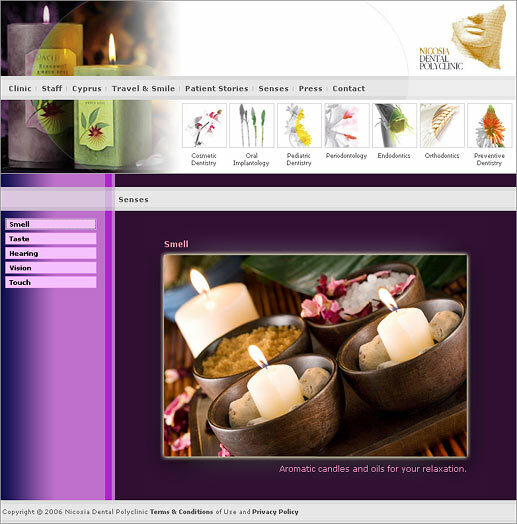 ArtFX has fully produced this custom website and solutions offered on it. and finally integrated all the above together into an online solution. 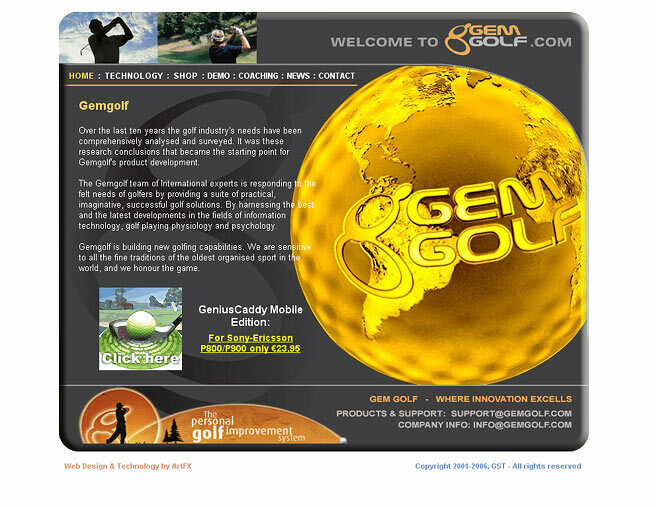 You can visit the GemGolf website here. ArtFX hosts and develops the website of one of the best Dental Polyclinics in Europe. 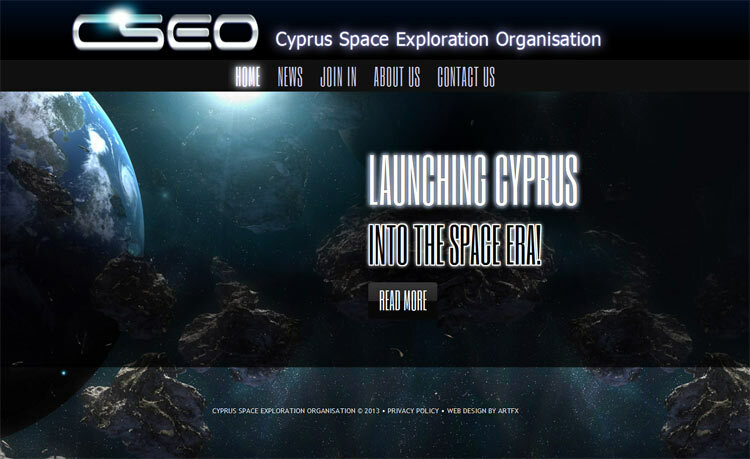 We are currently developing new solutions for this website which will further increase the visibility and functionality of this already successful client. We have also been producing presentation DVDs for seminars and advertisement for the Polyclinic, which have been distributed throughout the world. You can visit the Nicosia Dental Polyclinic website here. 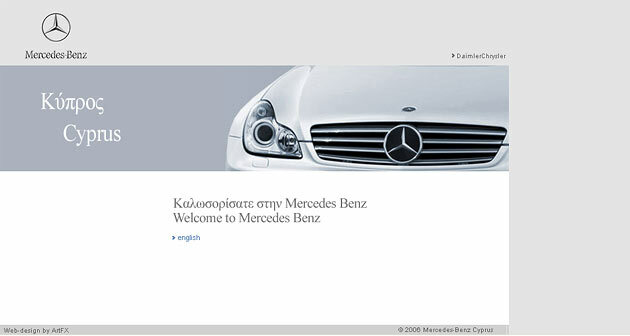 ArtFX produced the website for Mercedes-Benz Cyprus with bespoke tools and design. 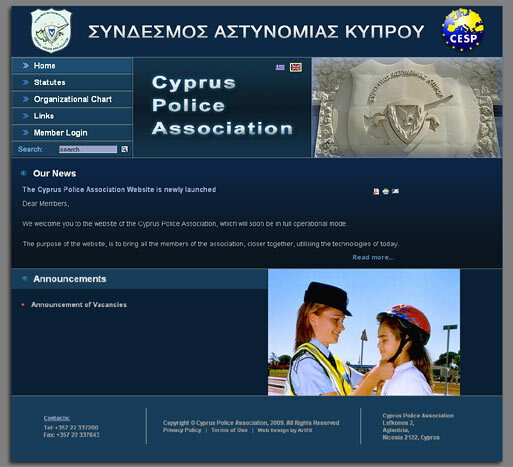 Also we work closely with Mercedes-Benz Cyprus implementing web and database driven solutions for their internal and wider area network. You can visit the Mercedes-Benz Cyprus website here. Our CEO worked for Virgin.Net for 5 years from its inception in 1995, as its Network Manager. 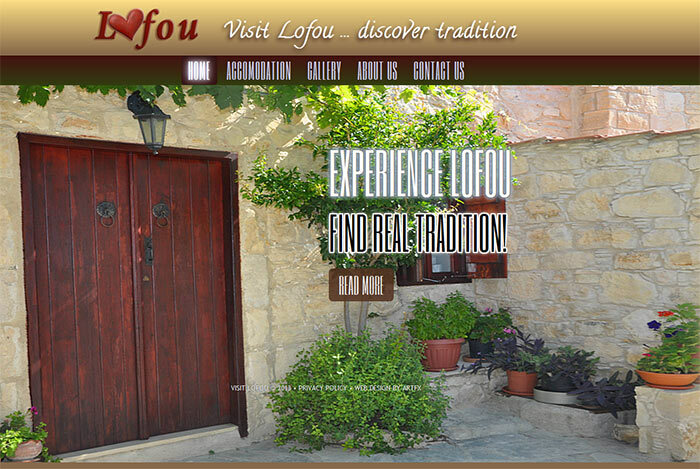 He was involved in prototyping, creating and maintaining the service and website since 1995. Virgin.Net started as one of the UK's largest ISPs and Web Portals. Today Virgin Net is known as Virgin Media and is the UK's leading entertainment and communications company - offering Digital TV, Mobile, Telephone and Broadband services. You can visit the Virgin Media website here. Our CEO was one of 3 initiators of VirginBiz.Net, the company which excelled during the dotcom era. Along with Google, Sun Microsystems, e-bookers.com, Amazon.com, Lastminute.com, VirginBiz.Net became one of the dotcom heroes of the dotcom era. Our CEO was the Chief Technical Officer of VirginBiz.net for 2 years since it's creation, during which time the company was awarded for its innovative way of popularising and promoting e-commerce. VirginBiz.Net had a major contribution to the promotion of e-commerce by bringing online thousands of SMEs and helping promote their business via the internet with success. You can visit the VirginBiz.Net website here. 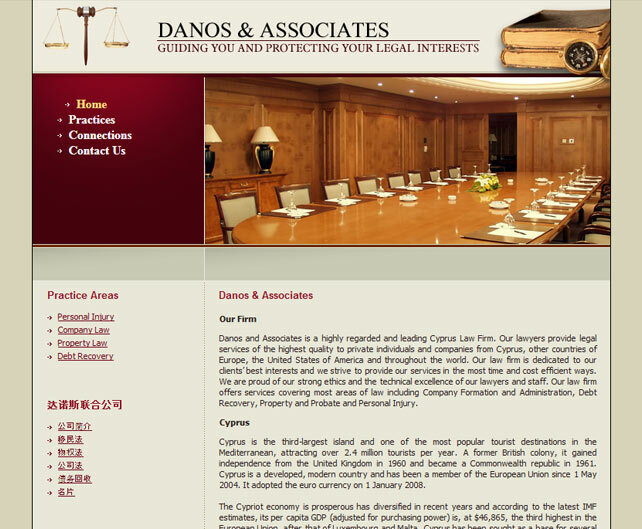 ArtFX Designed, Developed and Hosts the website of Danos Law Firm. With the right Internet Marketing Campaigns and Promotion tools we also bring internet visibility and clientele from around the world to this already high profile and well established Law Firm. 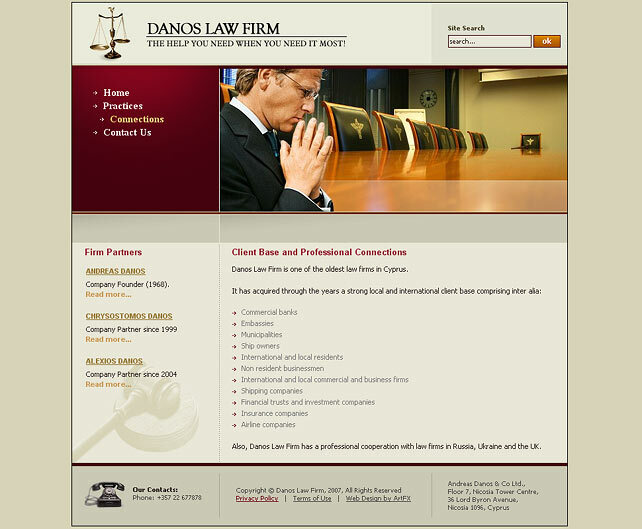 You can visit the Danos Law Firm website here. ArtFX Designed, Produced and Hosts an image rich and content managed website for Melios Pet Park, one of the largest Pet & Animal Parks in Cyprus. 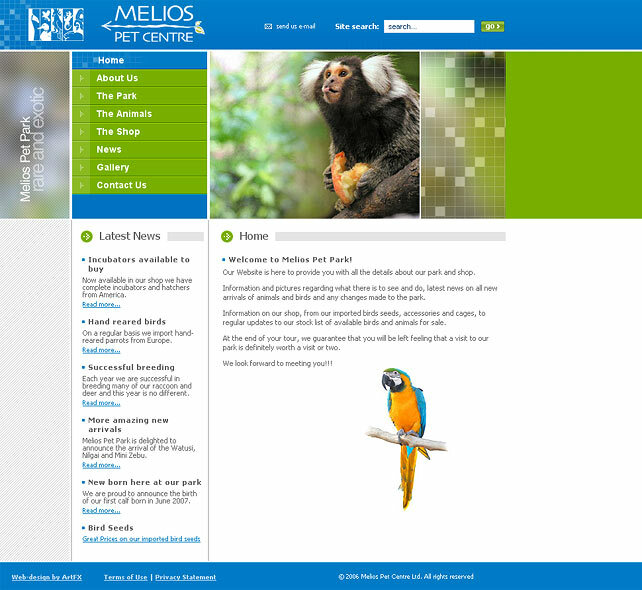 You can visit the Melios Pet Park website here. Today the same winning formulas that have helped all the above websites and businesses to flourish, can be applied to your business by building and enhancing your website, with our carefully designed and thorough services. Our know-how can now be driving your success.